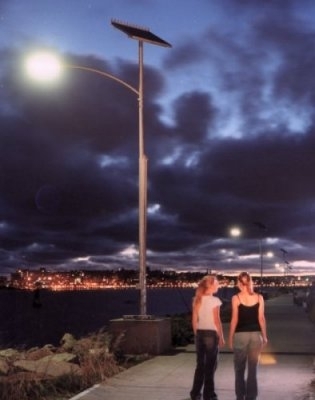 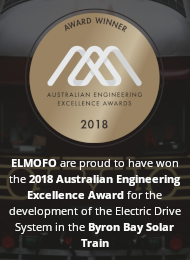 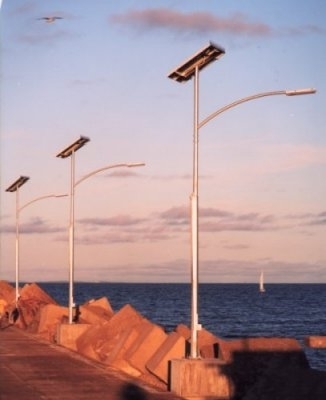 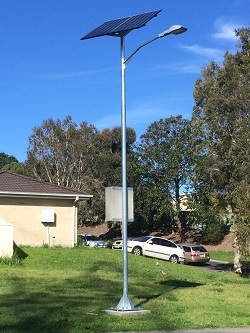 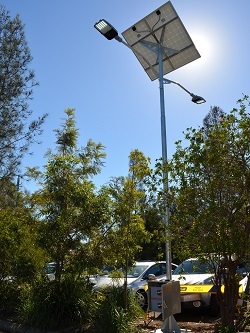 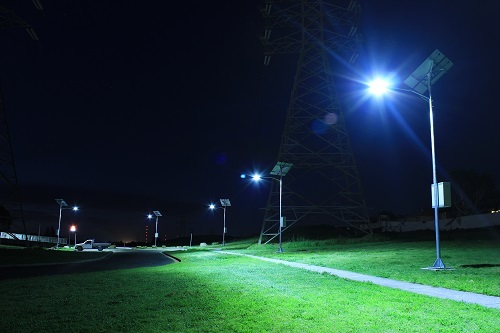 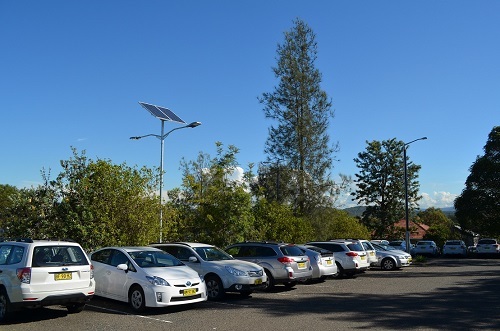 Solar Online Australia design, manufacture and install solar lighting for the illumination of streets, parks, walkways, jetties and a variety of other public and commercial spaces. 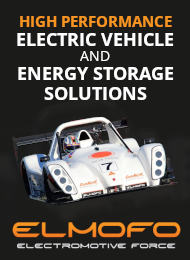 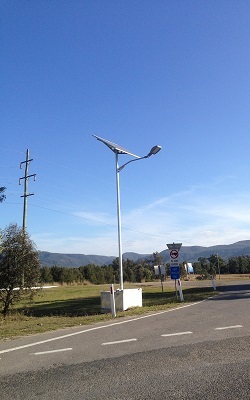 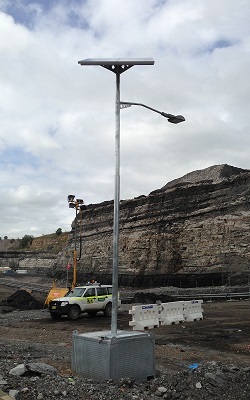 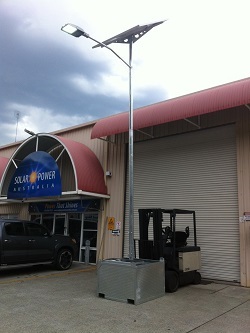 Solar panels and outreach arms swivel 360 degrees to suit site conditions. 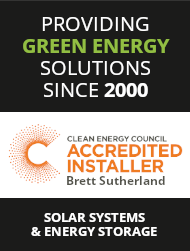 Solar Online Australia specialise in customising our standard product range to suit installation in some of the most demanding of locations. 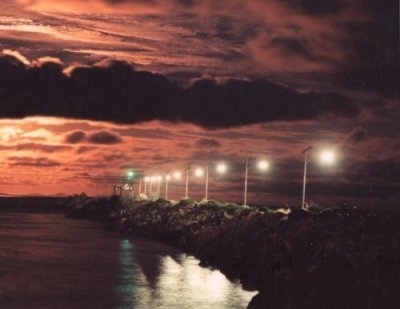 From Mine sites to access roads, private property, parklands right through to ocean fronted breakwalls, with options for heightened security measures and vandal-resistant battery enclosures and components. 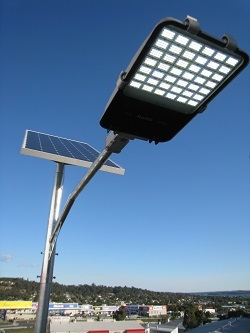 Please Contact us for further details on our solar lighting systems.